I need fresh technology that enables me to add value and create differentiated products that support the latest open standards, are mobile capable and are simpler to configure, so that we can win new business and retain our existing customer base. 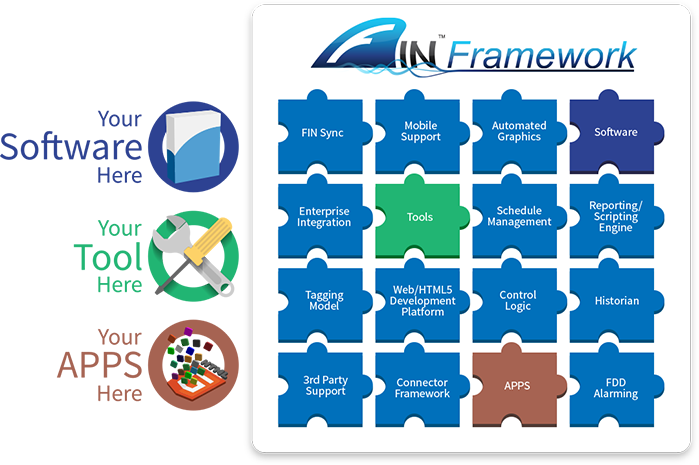 The FIN Framework is a modular and flexible software framework for OEM development. FIN can help your next project get to market faster with lower development costs. Choose to buy and build any combination of FIN features with your hardware, software tools and apps. You get the latest technology with tagging and data modeling built right in, support for the new Haystack standard, and HTML5 for mobile client support. The FIN Framework was created by a group of industry leading System Integrators with the experience and knowledge of what their peers need. Where can the FIN Framework live? Create complete user experiences by simply tagging, dynamically generate; navigation, graphics, linking to histories, and commanding of points, all automatically with zero effort. 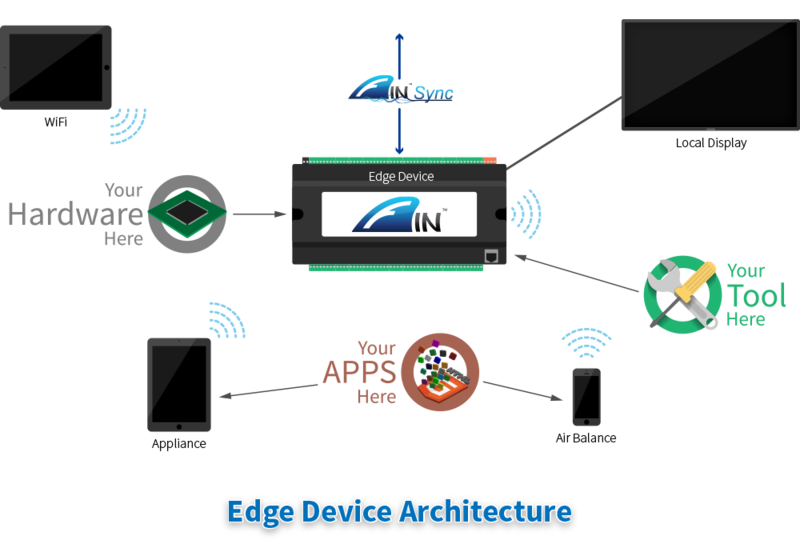 The FIN Framework includes an ever increasing list of protocols for device connectivity, plus you can also easily create your own leveraging the technology. Our bLine is a revolutionary approach to control logic that combines the simplicity of block programming and the flexibility of line programming. When applied to tagged points, a single sequence can be leveraged across an entire project. 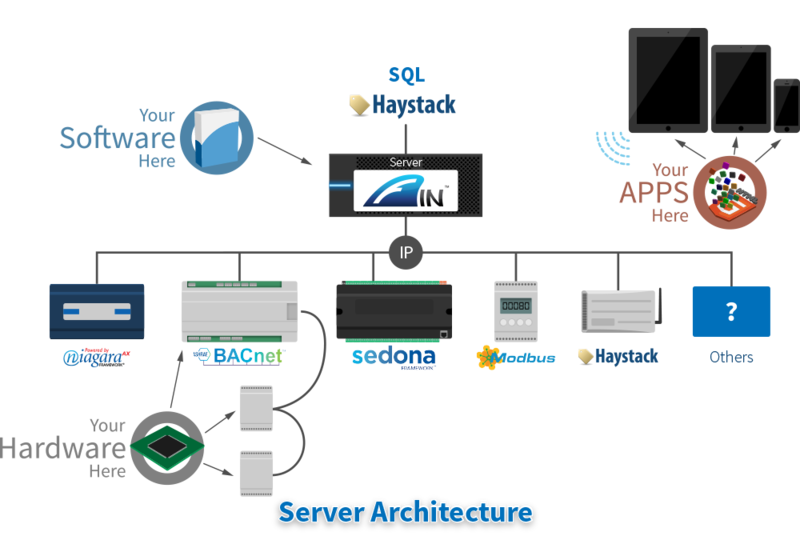 FIN Framework includes connectivity to a variety of business application’s data sources though SQL, XML, or simple CSV files. 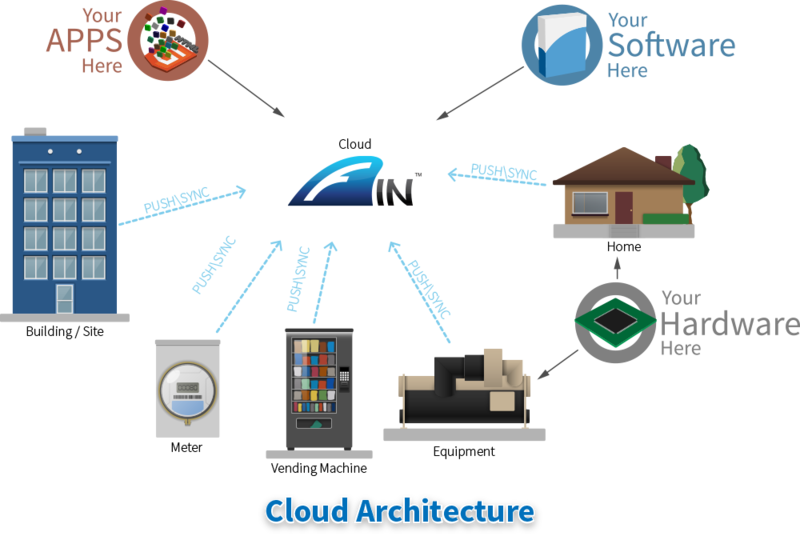 It provides integrations that reach beyond traditional building automation systems information. Take alarming to the next level with fault detection and diagnostics. It is now possible to create multi variable conditions for events and integrate those results with control logic. 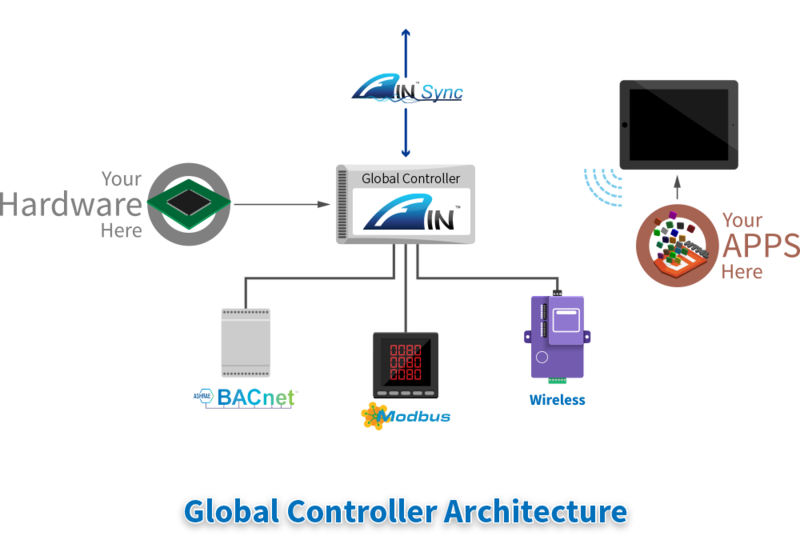 Associate graphics, alarms, schedules, and control logic with devices and the FIN Framework automatically enables dynamic creation of database content, even synchronizing through remote firewalls.  The FIN Framework incorporated an advanced historian that can scale from the smallest embedded edge device to the largest enterprise server. One technology provides simplicity by design. FIN Framework provides dynamically created HTML5 experiences for mobile devices. Included is a powerful graphics tool and free mobile apps for viewing custom content. Differentiate your offering by leveraging tagged data and the built-in powerful scripting engine. Combined with flexible reporting, feature rich automatically generated reports are easy to deliver.